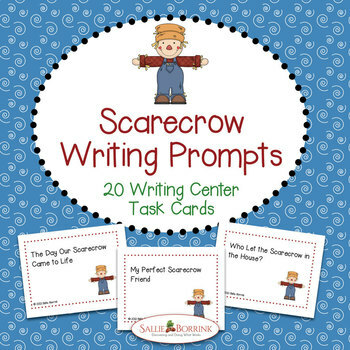 Scarecrow Writing Prompts is a fun collection of 20 different cards, each with a creative writing prompt. There are four cards per page. 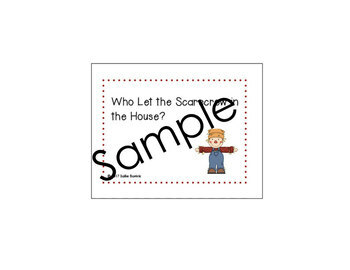 Just print, laminate, and you are ready to go! 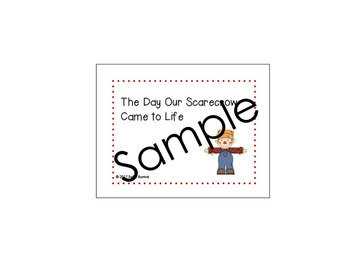 See all of my Pumpkin-themed products! Don't miss my November and Thanksgiving products!